PRICED TO MOVE $600 below Kelley Blue Book! EPA 33 MPG Hwy/23 MPG City! 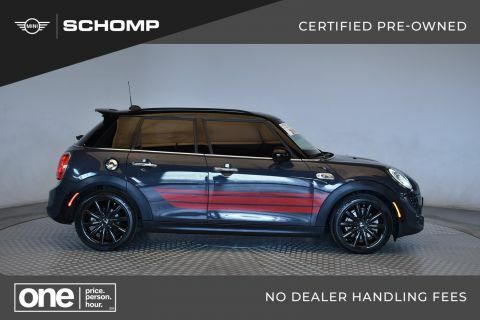 MINI Certified, CARFAX 1-Owner***Just Made Available***, LOW MILES - 34,359! Moonroof, Heated Seats, Turbo Charged Engine, Dual Zone A/C, iPod/MP3 Input AND MORE! 6-SPEED AUTOMATIC TRANSMISSION W/STEPTRONIC, PANORAMIC MOONROOF, REAR PARK DISTANCE CONTROL, HEATED FRONT SEATS, SATELLITE RADIO, ALL-SEASON TIRES. 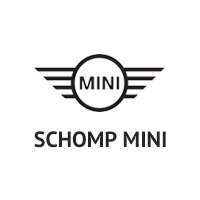 Edmunds.com explains Step into the 2016 Mini Cooper and you'll find a cabin with materials of a higher quality than those in other subcompact cars. The Cooper's front seats offer firm support and an ideal driving position..